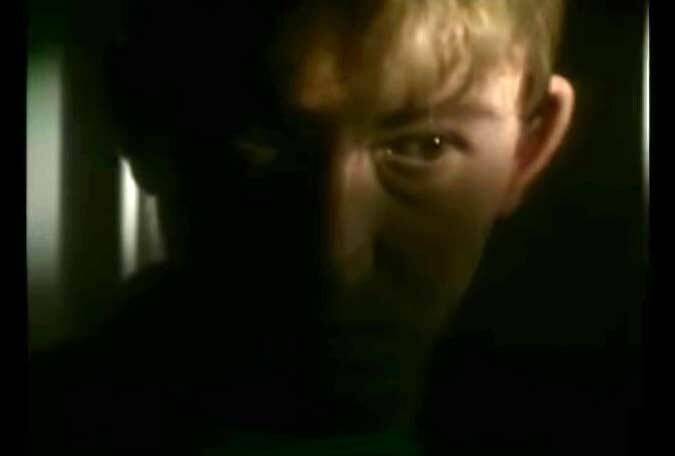 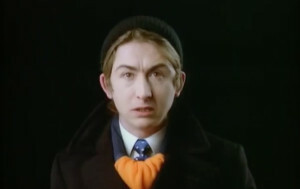 Talk Talk – Today – Official Music Video. 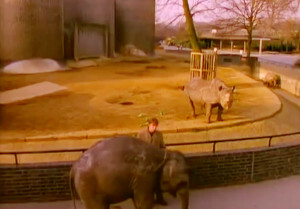 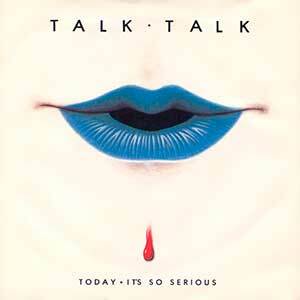 The song was written by Talk Talk members Mark Hollis, Lee Harris, Paul Webb and Simon Brenner. 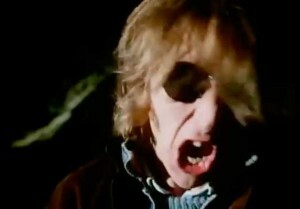 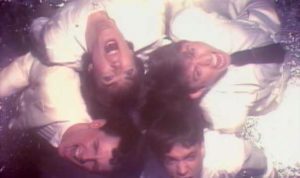 “Today” was released as the third single from the band’s debut album “The Party’s Over” with “It’s So Serious” on the B-side. 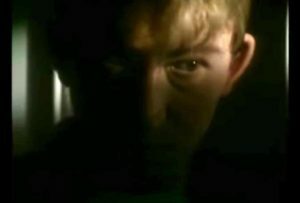 The single reached number 10 in New Zealand and #14 in the official UK singles chart.